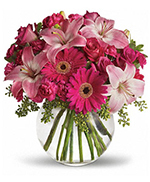 Please contact us if you find any issues with this listing. 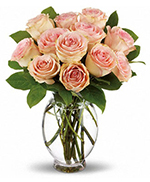 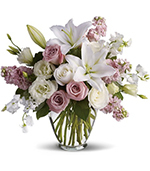 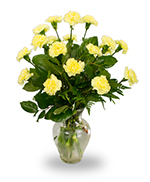 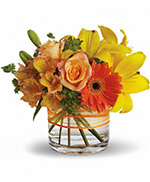 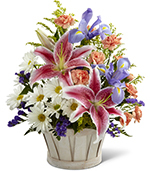 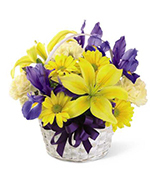 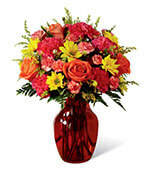 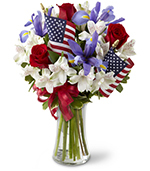 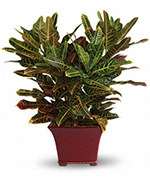 Same Day Flower Delivery is available before 1:00pm recipient time. 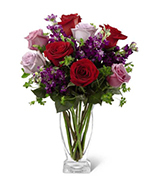 Click here to see available local florists in Boston. 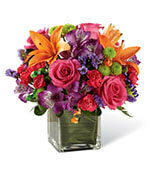 Below are some of the florists operating in Boston.